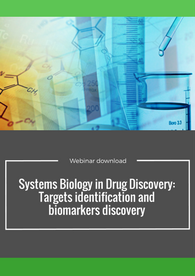 Download and listen to our systems biology webinar! Listen to our Senior Research Leader in Translational Pharmacology, Laura Caberlotto, as she introduces you to systems biology approaches in drug discovery. Download and listen to this insightful webinar today! Laura Caberlotto received her degree in Biological Sciences in 1994 at the University of Padova. In 1998 she obtained her Ph.D in Neuroscience at the Department of Neuroscience and Clinical Neuroscience, Karolinska Institute, Sweden. 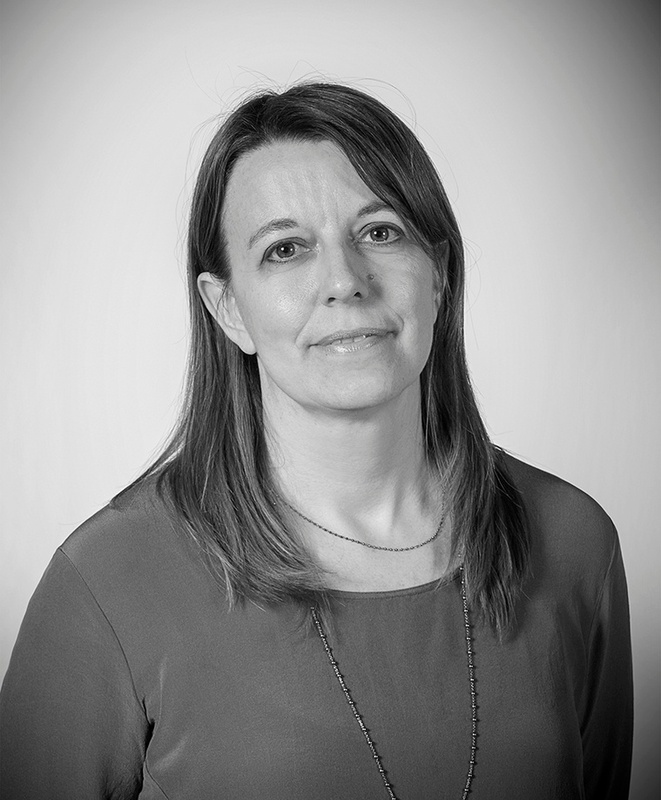 From 1999-2001, Laura worked at the Department of Neurotec, Karolinska Institute, as a postdoctoral fellow. At the end of 2000, she joined GlaxoSmithkline Medicine Research Center in Verona where she worked for nearly 10 years studying Central Nervous System pharmacology. In 2010 she joined Aptuit, Verona. From 2012, Laura worked for 4 years at the Microsoft Research-University of Trento Centre for Computational and Systems Biology. She recently re-joined Aptuit in the department of Drug Design and Discovery. Her publications have appeared in leading journals in the field and Laura is a regular reviewer for biomedical journals. She serves on the evaluation committees for projects presented by the European Commission.